Monsanto and Adjuvants Unlimited, LLC have collaborated to develop the first-ever agricultural sprayer system cleaner designed to deactivate dicamba. The new sprayer cleaner technology is unique from other current commercially-available sprayer equipment cleaners, as it is based on a chemical process that deactivates certain pesticide active ingredients, including dicamba. 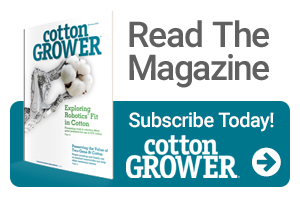 This technology is designed to be used within the rinse and cleanout processes specified on current dicamba product labels and best management practices. Monsanto and Adjuvants Unlimited anticipate that the initial product offering will be announced in time for the 2018 season. Additional branded products and distributors will be available in the future.